Ford Motor Company is a global company based in Dearborn, Michigan. The company designs, manufactures, markets and services a full line of Ford cars, trucks, SUVs, electrified vehicles and Lincoln luxury vehicles, provides financial services through Ford Motor Credit Company and is pursuing leadership positions in electrification, autonomous vehicles and mobility solutions. Ford employs approximately 201,000 people worldwide. For more information regarding Ford, its products and Ford Motor Credit Company, please visit www.corporate.ford.com. 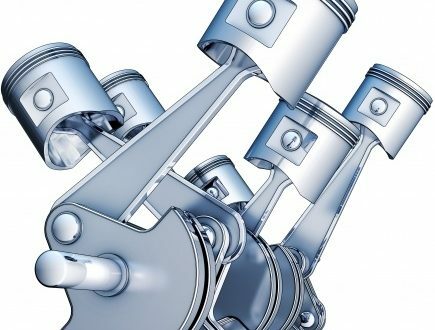 Chevy Small Block Casting Numbers – What Are They, And How Do I Use Them?